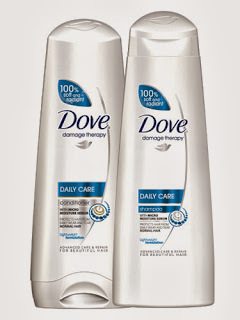 Head over to Target to get Dove Shampoo & Conditioner for only $0.82 a piece! What a great deal! $1.64 for two (2) or $0.82 a piece after coupons, cartwheel, and Ibotta!